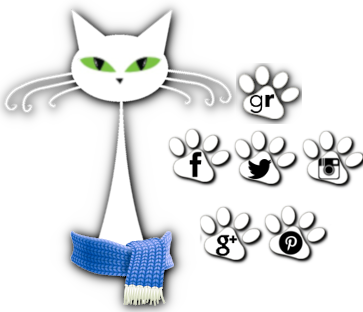 herding cats & burning soup: The Ultimate Christmas Romance Guide!! For the Christmas Book Junkie! 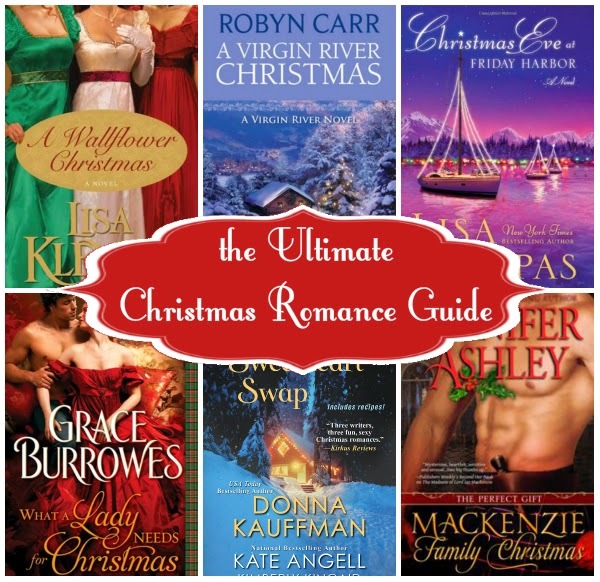 The Ultimate Christmas Romance Guide!! For the Christmas Book Junkie! Oh I loves me some Christmas Romances! Totally sweet and innocent to full out naughty. I mean. I just LOVE Christmas Romances. So thought I'd share some today. Have you read any of them? Picking any of them up? There's multiple pages to the widget so just scroll and click! You can also click each book for the book description. Then if you'd like to purchase click through to Amazon! If you have any questions just let me know :) Or if you have Christmas reads to add to the mix!